There is nothing nicer than the smell of a fresh loaf of bread, which is why I have such sympathy with people who find wheat leaves them feeling bloated and uncomfortable. As a small family bakers it would be impossible to make a gluten free loaf, we have too much flour flying around. However we’ve come across an alternative wheat for our customers who are gluten intolerant. 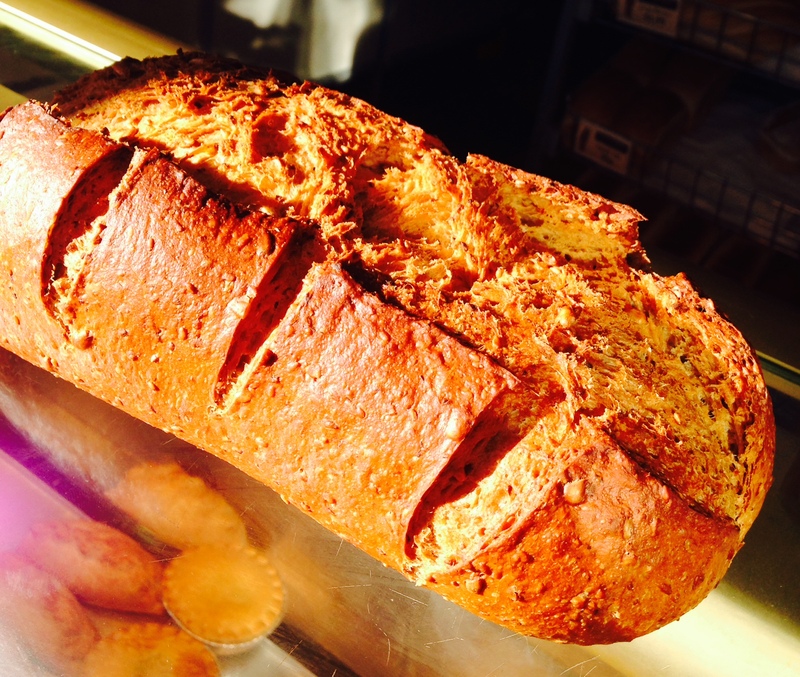 The grain we use is spelt with which we make spelt and honey bread. Don’t be put off by the honey – this loaf is delicious and the quality you would expect from a traditional family bakery like our bakery in stafford. We’ve had several customers who are gluten intolerant try this bread and all have reported that it’s been kind to their tummy and with no adverse effects. In fact, it’s been so popular, we have made it part of our weekly baking. We bake spelt bread on Wednesday’s and Friday’s, but do phone us if you would like a special order or just want to order a loaf. This blog has been written by Laura Austen, Parkside bakery in Stafford. Know what’s in your bread! Parkside Bakery © 2019. All Rights Reserved.